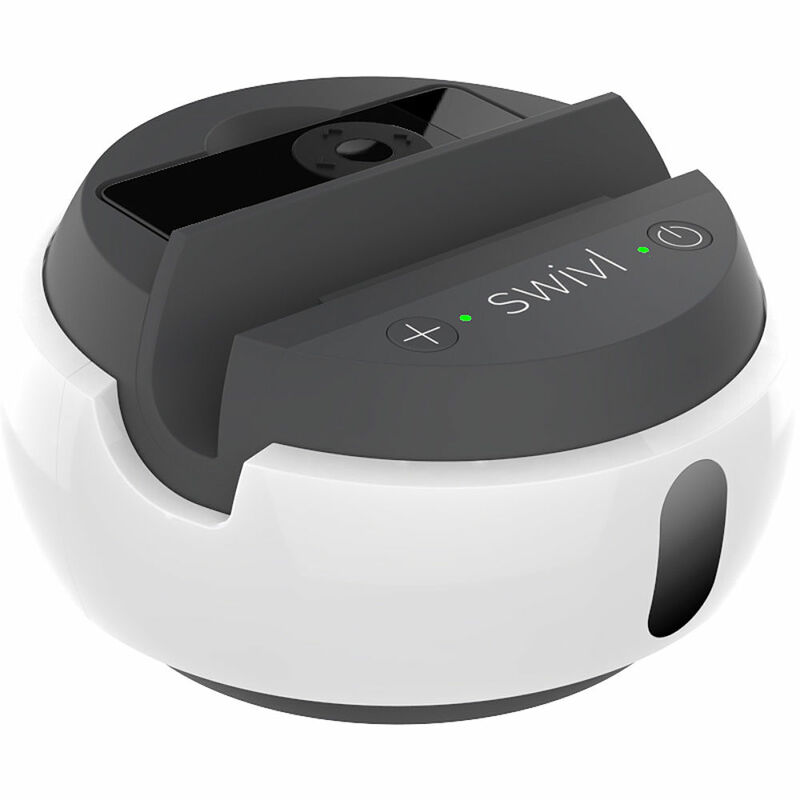 There is a SWIVL device available through the library, thanks to the Center for Excellence in Teaching and Learning, for the recording of guest speakers or your own lectures! Talk to Technology Librarian Joshua Newport or use the form below to schedule usage! Assignment specific or general instruction, which is designed to get your students off on the right foot in their research efforts. The library technology classroom provides digital technology for class presentations, multimedia viewing, and technologically inspired instruction. We can also outfit the classroom with laptops, creating a pop-up computer lab. Add personal or library materials for course reserves. Find out what you have on reserve. Library liaisons are responsible for ensuring each department's academic needs are represented by library materials and services. Faculty are welcome to request additions to our collections throughout the semester. This comprehensive database of over 5 million book, audio book, and video titles is searchable by title, author, and subject as well as a variety of other variables. The database also contains reviews for many of the resources it lists. Colloquially called "LibGuides," these tools offer students a discipline-specific portal to research information. Faculty members are encouraged to collaborate with librarians on making these guides current and robust. Request books, dissertations, and articles from other libraries. Tutorials for our various database vendors, including ProQuest, EBSCOhost, JSTOR, and more. A page with links to citation information and citation assistance programs.